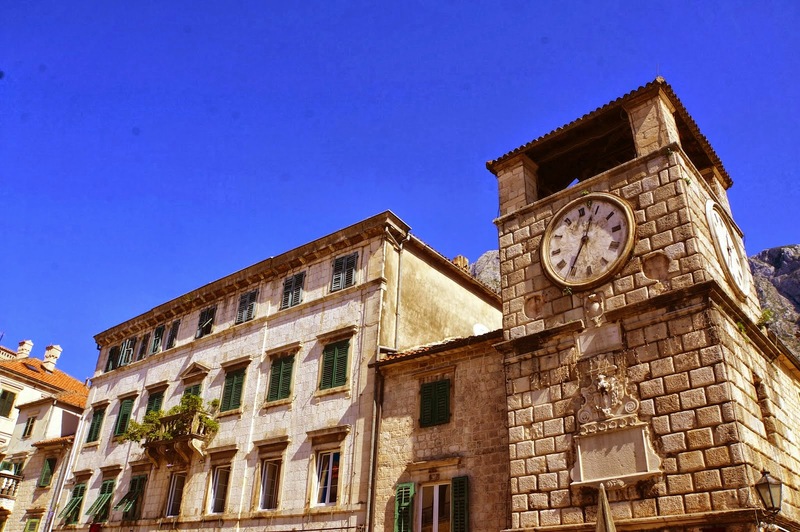 There is nothing particularly Slavic about the Dalmatian coast: the region of Dalmatia has always been separated from the Balkans by the Dinaric Alps, and linked to Italy through the Adriatic Sea. 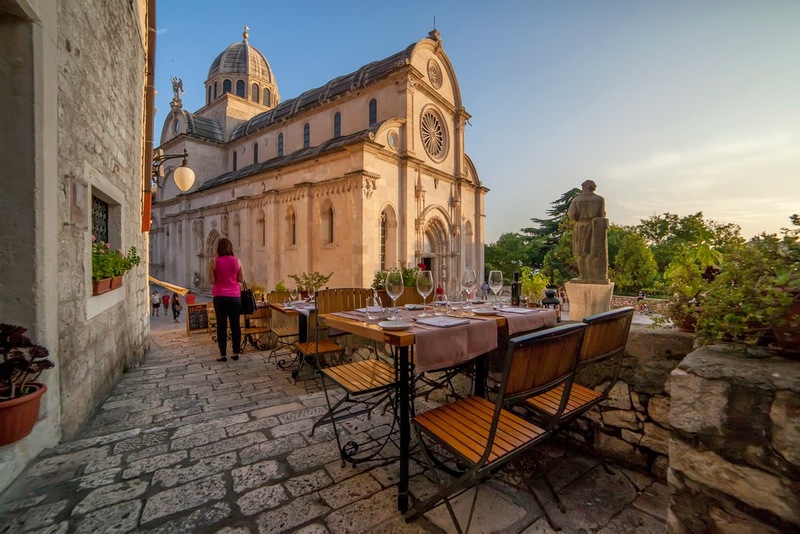 When one looks at the churches, squares and structures of Dalmatia it becomes immediately obvious that the land is entirely distinct not only from the rest of the Slavic world, but even from the rest of modern Croatia, while on the other hand it bears a striking resemblance to Italy. 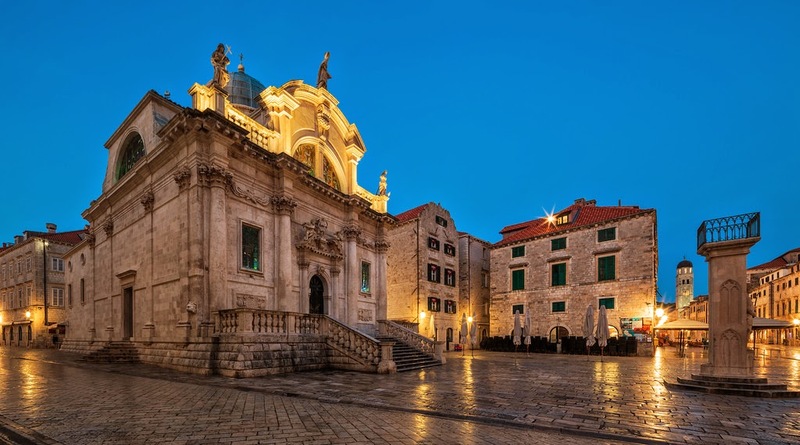 This is because the architecture which characterizes the Dalmatian coast, from Zara to Cattaro, from Spalato to Ragusa, from Sebenico to Perasto, is the product of Italic people and Latin culture. 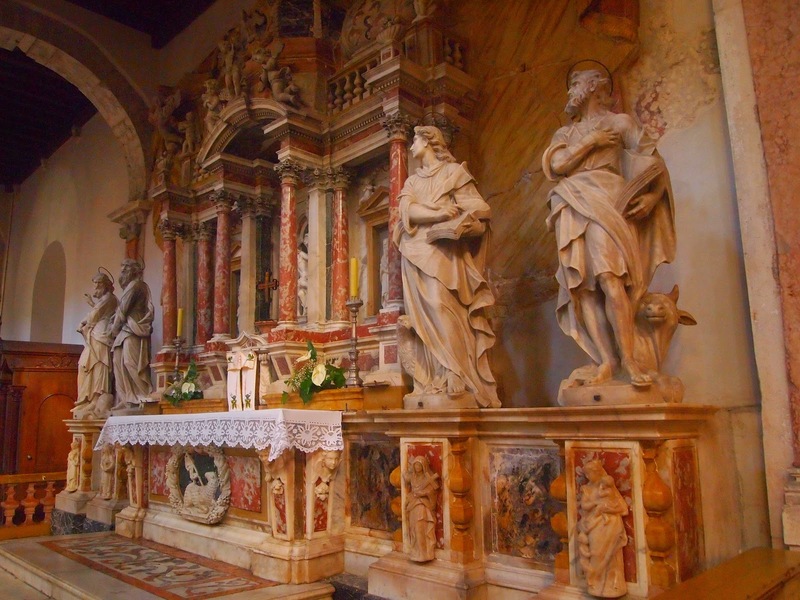 The great cathedrals, churches, bell towers and city plans of Dalmatia are easily recognizable as being Roman, Romanesque, Renaissance, Baroque, Venetian—in a word, Italian. Nothing peculiar to the Slavs is to be found in Dalmatia, because the Slavs had very little to do with the formation of Dalmatian heritage and culture, which has always been thoroughly Latin and Italian. “In the maritime cities of the mainland, and on most of the islands the traveller may well imagine himself in Italy; for the language, architecture, manners and dress of the citizens are the same as on the other side of the Adriatic. The architecture of Dalmatia has so much in it that is peculiar and distinctive that it is entitled to rank as a style by itself among the various national styles of mediaeval Europe. It is entirely urban, and confined to the maritime cities, for the sea has in all ages been the parent of Dalmatian civilization; the history of the country is in fact the history of the maritime towns, and it was in them alone that art and letters found a congenial soil and took root. The Slavonic conquerors came in as barbarians with everything to learn and nothing to teach; they gradually received the religion and in a rude way imitated the art of the Byzantine Empire to which they paid a nominal subjection, but they never developed an art of their own, and the silversmith's work which has been produced in purely Slavonic districts in modern times is but little removed from the Byzantine art of the eighth and ninth century. The Italian character of Dalmatia's architectural heritage is undeniable, no matter how much the Slavs attempt to obscure, distort and rewrite history in order to justify their continued occupation of Dalmatia and their ethnic cleansing against the indigenous Italian population of the region. and several other Italian architects and artists. initials are engraved in the structure. the 13th century by the Venetians.